The American Society of Head and Neck Radiology (ASHNR) presented its 2008 Gold Medal to Dr. William P. Dillon on September 11, 2008, during the ASHNR 42nd Annual Meeting at the Hilton Toronto Hotel in Toronto, Ontario, Canada. Dr. William Dillon attended medical school at UCLA and then performed an internship at Virginia Mason Medical Center in Seattle, Washington. He completed his radiology residency at the University of Utah in Salt Lake City. 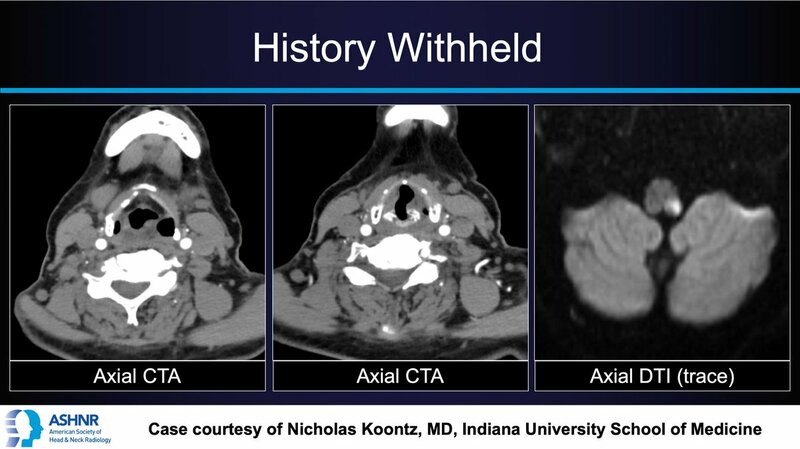 In his last year of residency Dr. Dillon was inspired to learn more about imaging of the head and neck by Dr. Anthony A. Mancuso. Dr. Dillon’s passion for the field of Head & Neck Radiology had begun. He performed his neuroradiology fellowship at the UCSF Medical Center in San Francisco, California under the tutelage of the radiology giants, Drs. Margulis, Newton and Norman. Following his fellowship, Dr. Dillon joined the UCSF Neuroradiology faculty. His storied career spans the spectrum from clinical expertise and research to teaching and administrative accomplishments. He became chief of the section in 1992. Under his steady hand, UCSF has continued to be a world- renowned leader in the field of neuroradiology and head/neck imaging. Dr. Dillon’s many publications range across all areas of Neuroradiology. He has served as Senior Editor of the American Journal of Neuroradiology since 1996, fostering the quantity and quality of research publications in the field. His ability to make complex concepts simple and clear has created visiting professorships for him across the country and internationally. The ASHNR admires Dr. Dillon for his contributions to the field of Head and Neck Imaging and to the American Society of Head and Neck Radiology.